BURLINGTON, Mass. — (BUSINESS WIRE) — November 27, 2018 — The U.S. Defense Advanced Research Projects Agency (DARPA) has awarded BAE Systems a contract valued at $9.2 million for its Radio Frequency Machine Learning System (RFMLS) program. 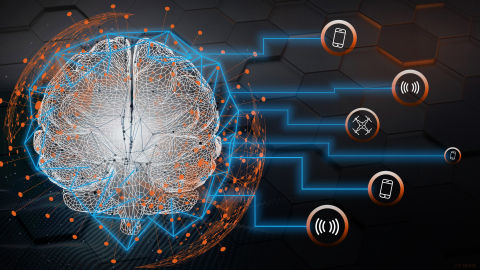 As part of the program, the company aims to develop new, data-driven machine learning algorithms that will help to decipher the ever-growing number of RF signals, providing commercial or military users with greater situational understanding of an operating environment.